ON SALE NOVEMBER 2017. An action-packed era for the mutant out of time! 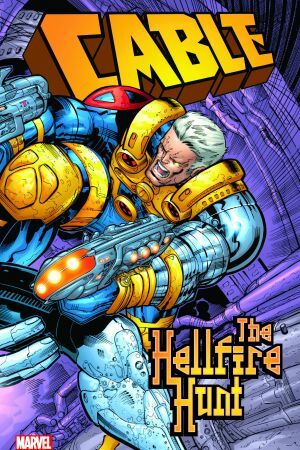 When Cable saves reporter Irene Merryweather from the Hellfire Club, he learns of its plot to slay Apocalypse and seize his power! Cable can’t let that happen — and he can’t let Apocalypse return, either. Can Irene help him save the world, or will she just paint another bull’s-eye on her back? Then, Cable finds himself in Wakanda — can he and the Black Panther silence Klaw, Master of Sound? Domino returns — but there’s a price on her head! 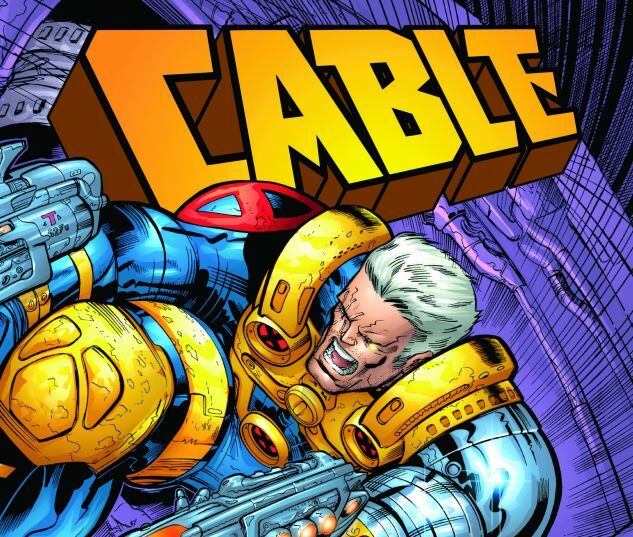 Can Cable rescue his mentor without his powers? And will Cable and Machine Man be allies or enemies? 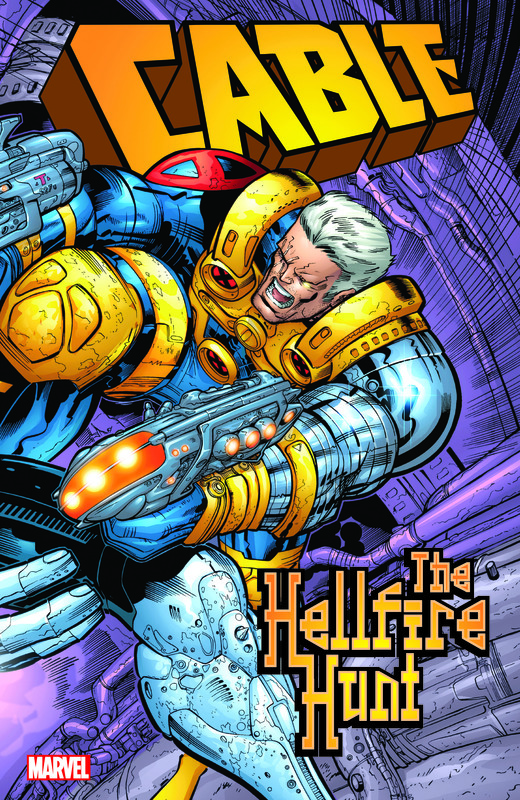 Plus: Flash back to Cable’s arrival in the present — and his first battle with Wolverine! Collecting CABLE (1993) #-1 and #48-58, CABLE & MACHINE MAN ANNUAL 1998, MACHINE MAN & BASTION ANNUAL 1998 and WOLVERINE/CABLE.